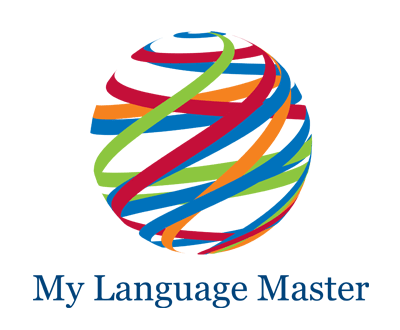 Business Address : 180 Old Colony Ave.
My Language Master is a learning center that helps people improve their spoken and written skills in American English. On site, in-house, and online teaching is available. Penny teaches classes, groups and individuals in grammar, writing, presenting information and natural American English speech. Emphasis is given to the structure of one’s native language when creating a learning plan.